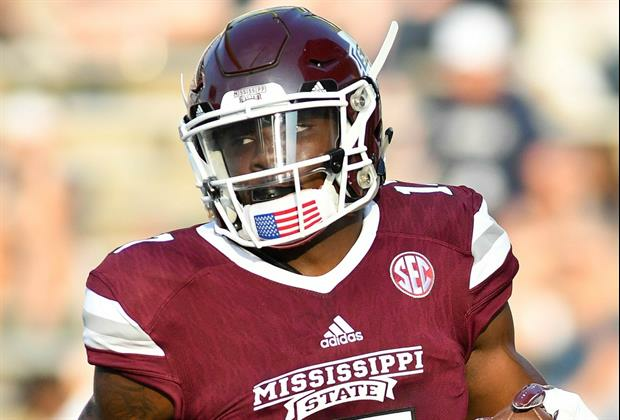 STARKVILLE – Mississippi State junior wide receiver Jamal Couch requested and has been granted his release from the program, Mississippi State officials confirmed Thursday morning after the news was first reported by Genespage.com. Couch intends to transfer to another school, but where he will transfer is not yet known. Couch caught 18 passes for 304 yards during his two-year Bulldogs career. He had two touchdowns a season ago, but his decision to transfer likely stems from a lack of playing time in a crowded wide receivers group. 18 catches for 308 yards in 2 years you needed to stay in High School.